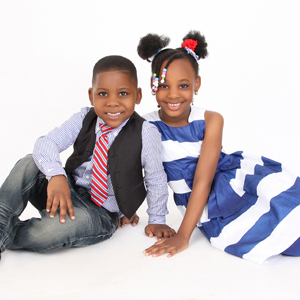 Children are gifts from the god and having them in your life makes your life more complete and momentous. 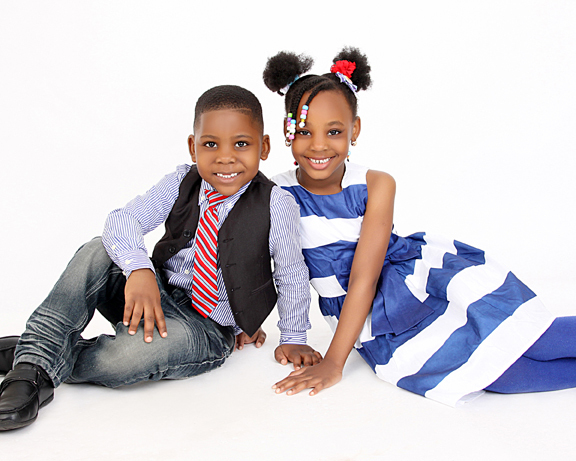 For parents, it is always important that you capture their childlike innocence and grace through photos as you will surely going to treasure those memories for the rest of your life. 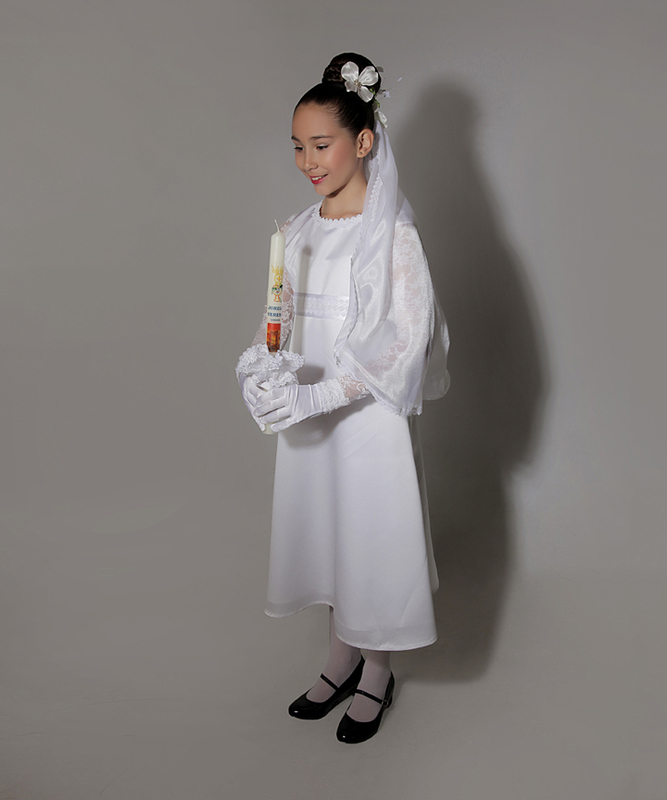 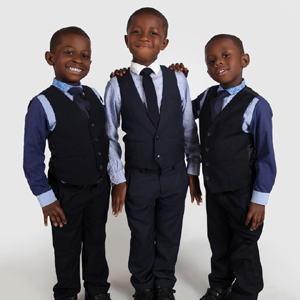 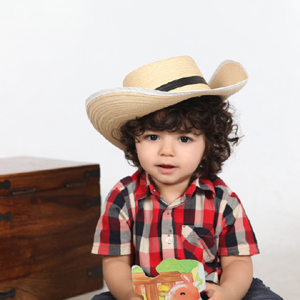 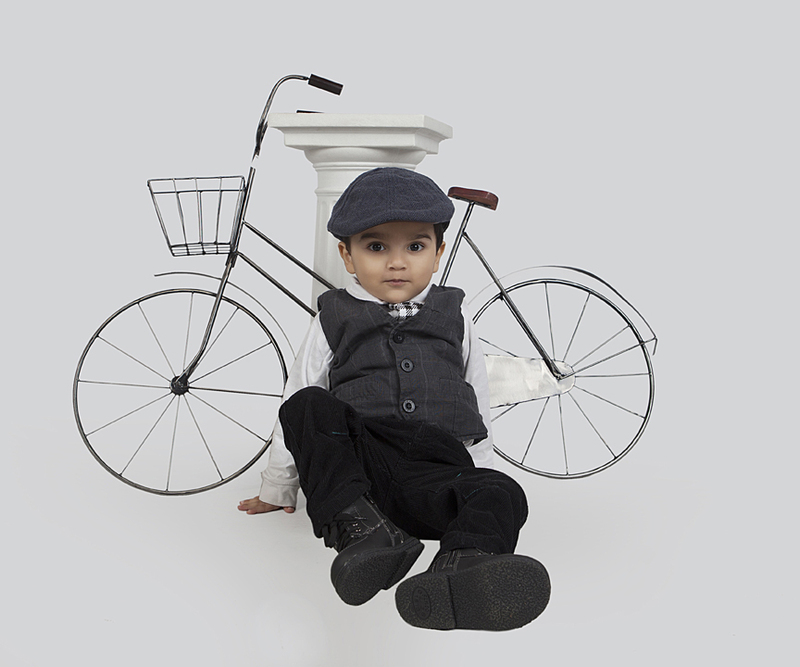 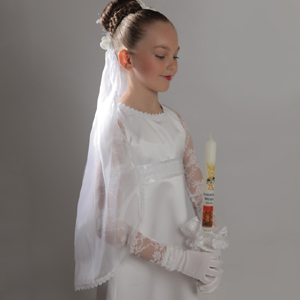 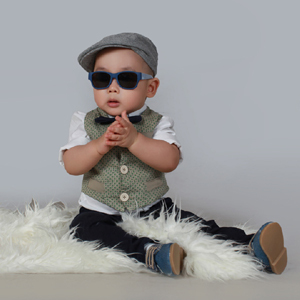 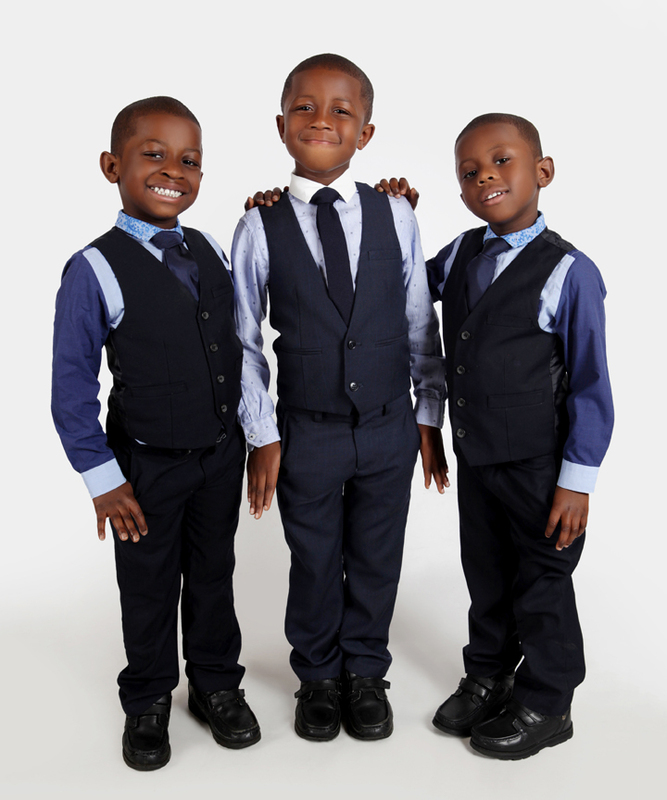 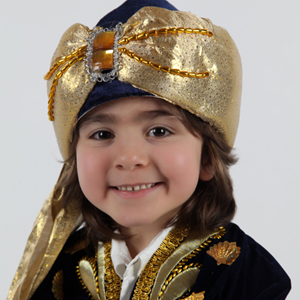 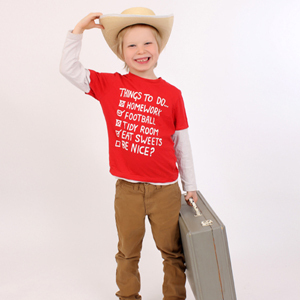 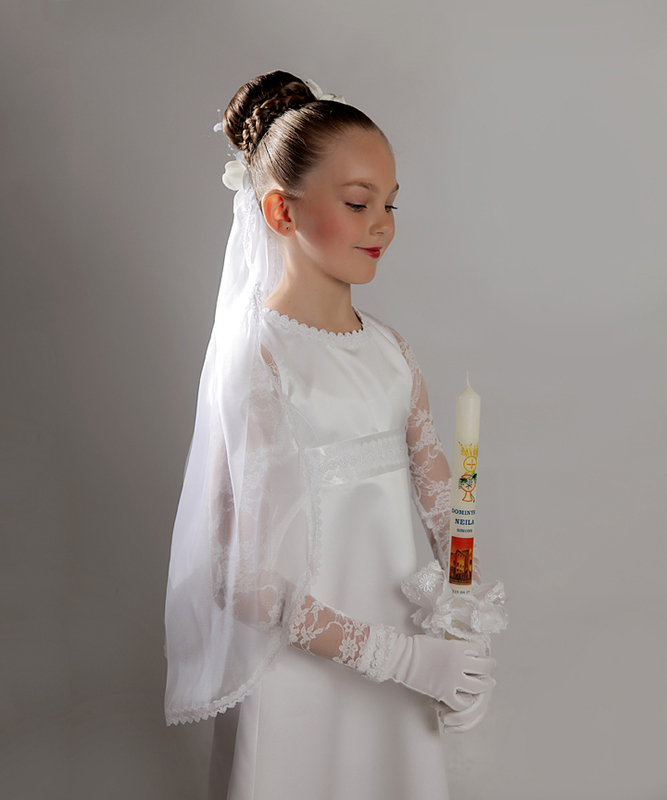 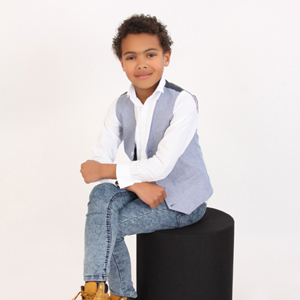 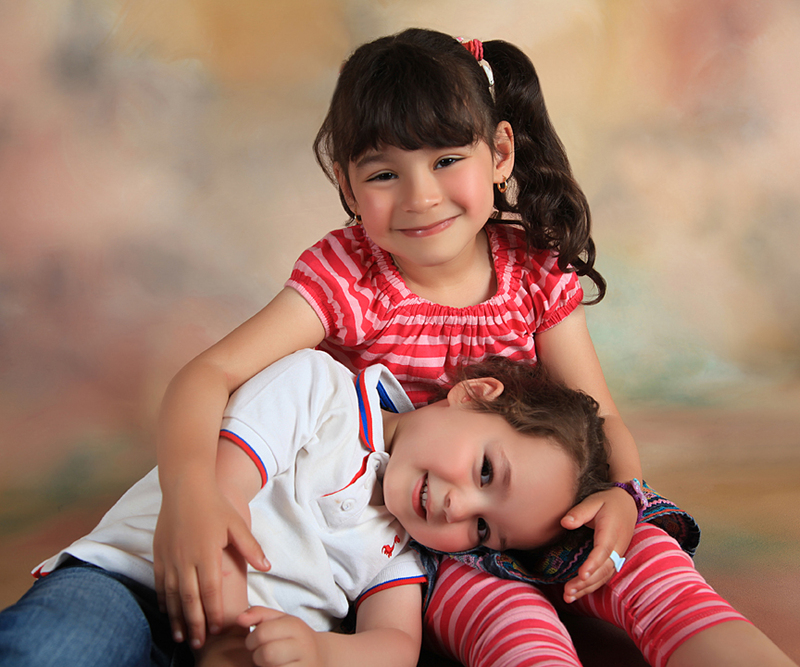 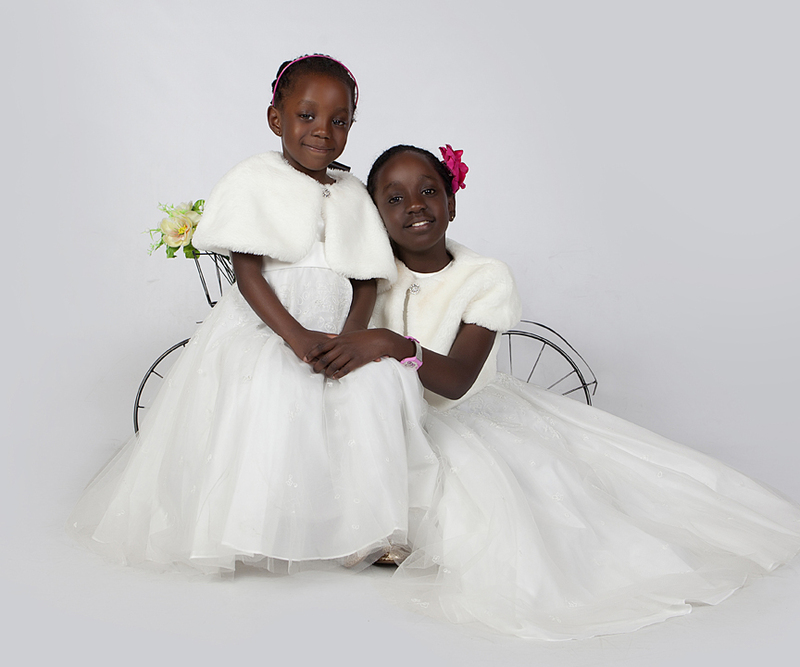 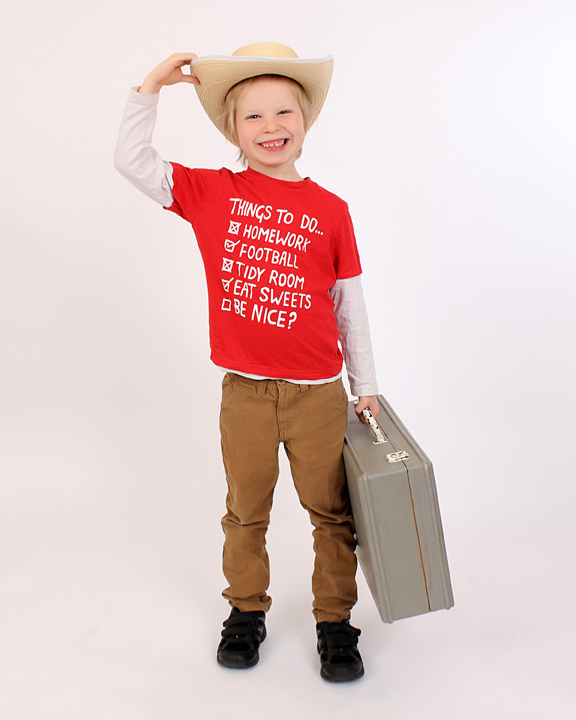 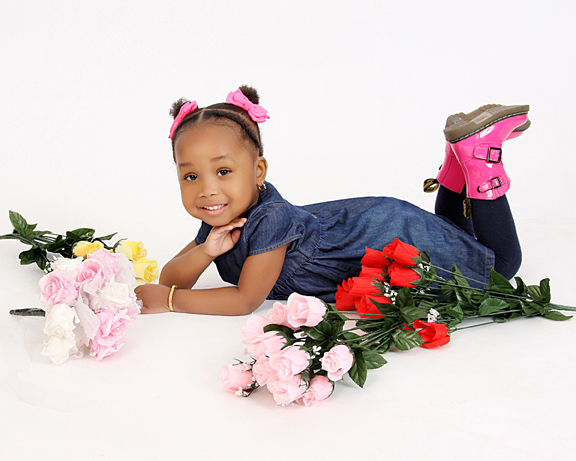 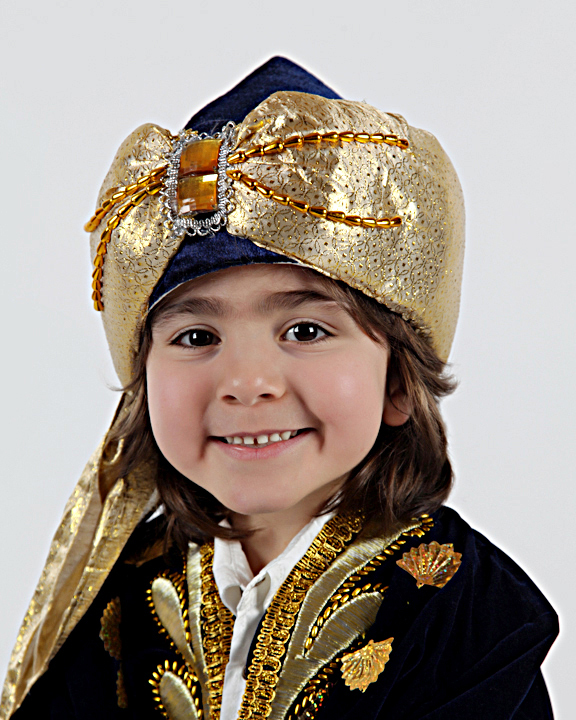 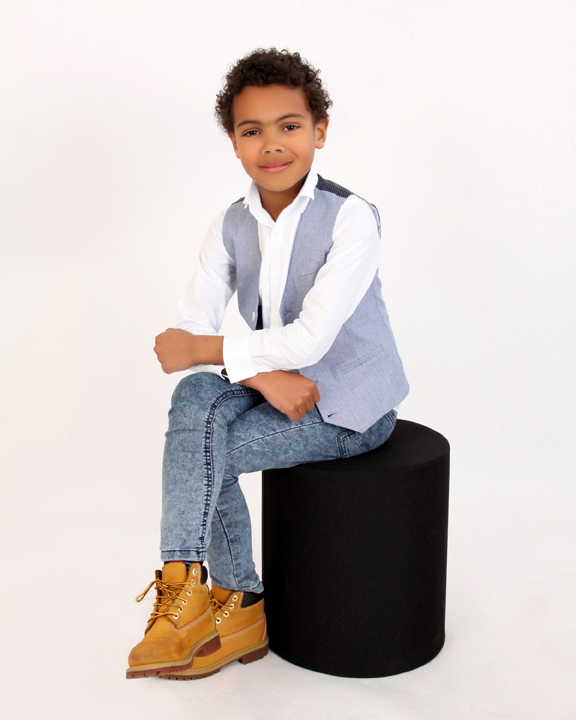 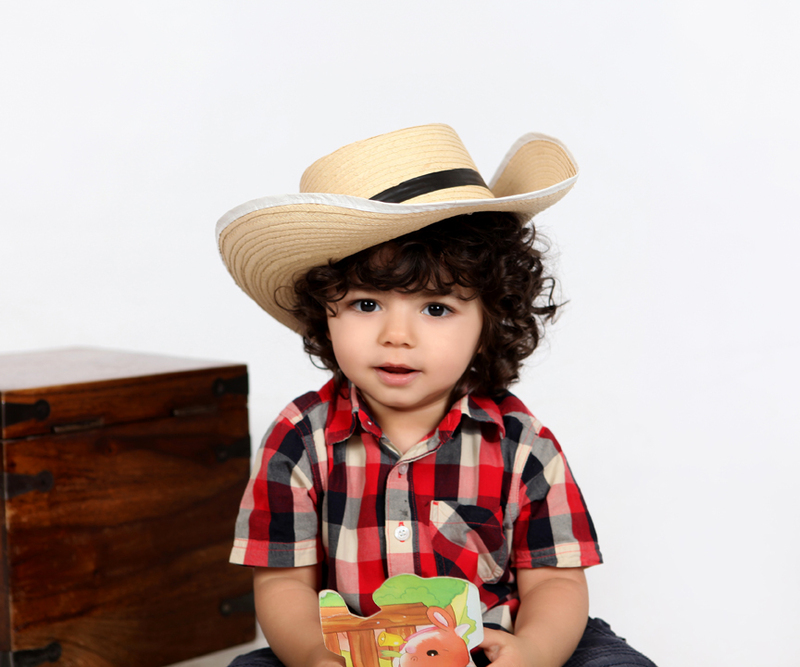 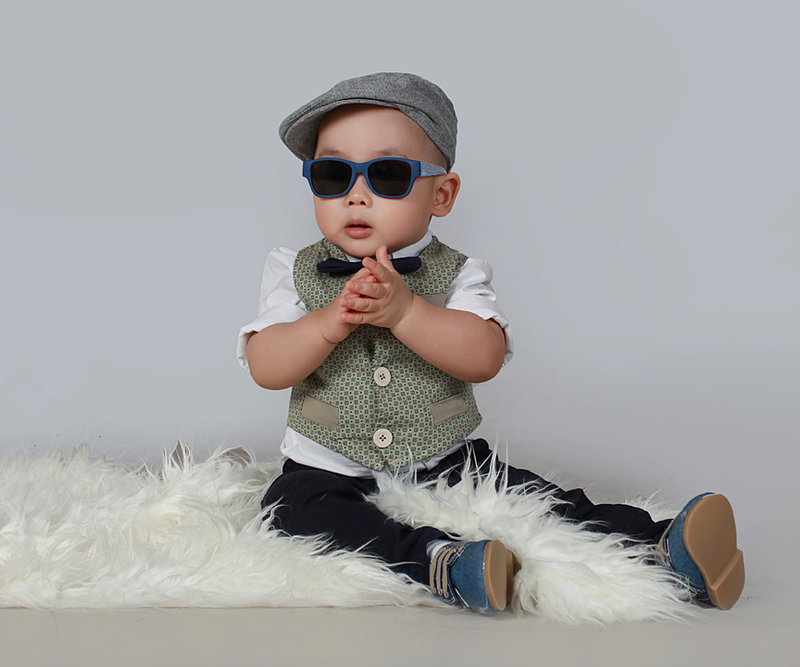 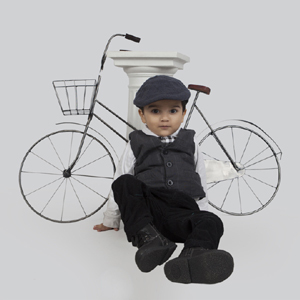 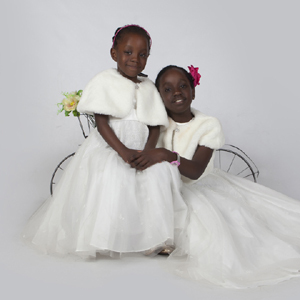 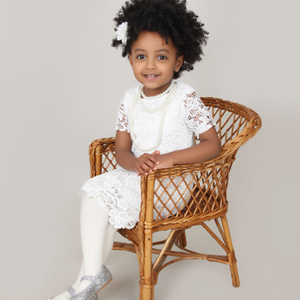 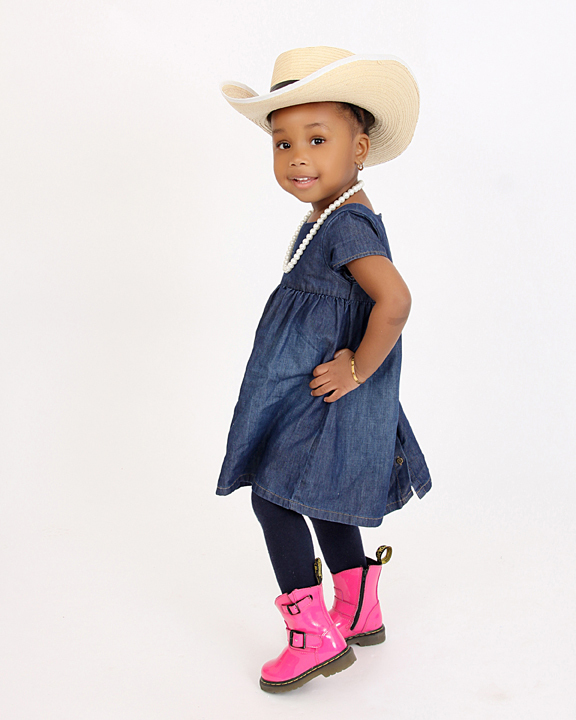 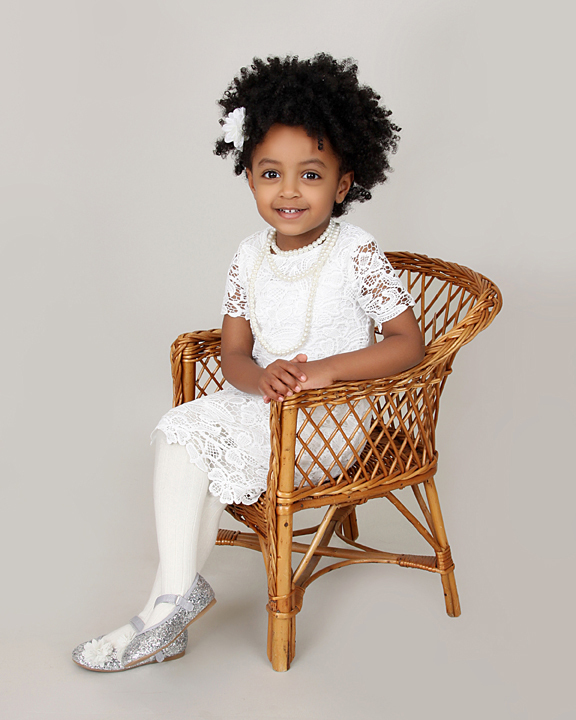 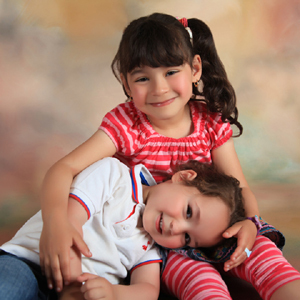 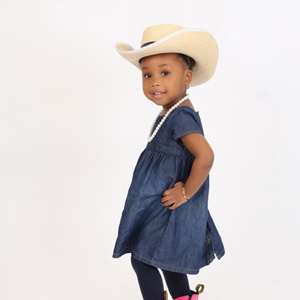 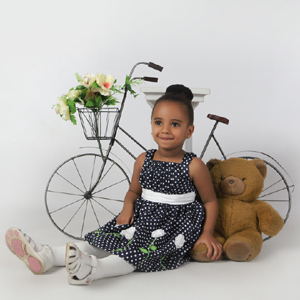 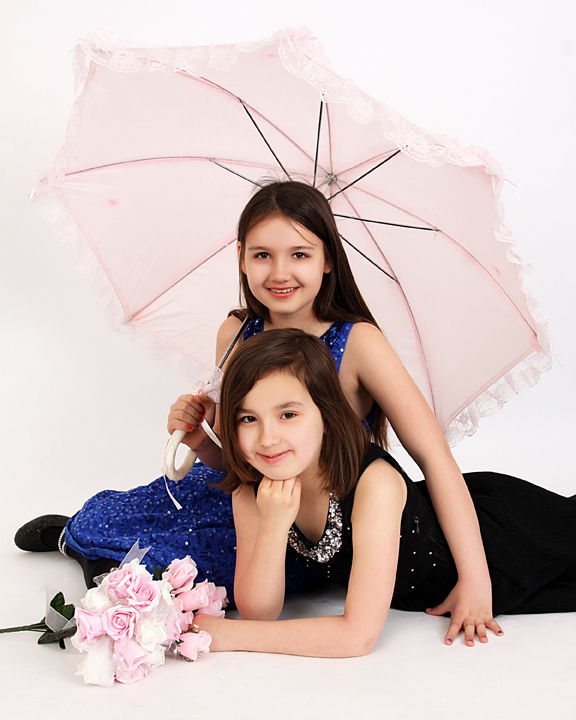 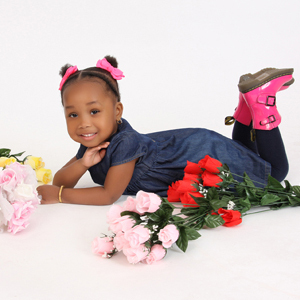 At European Portrait Studios (EPS), we will help you out in creating those memories that you long by arranging a photo shoot of your children.We have a team of enthusiastic photographers who have years of experience of children photography and will capture those candid real moments of your child while he is playing or sleeping or doing any activities. 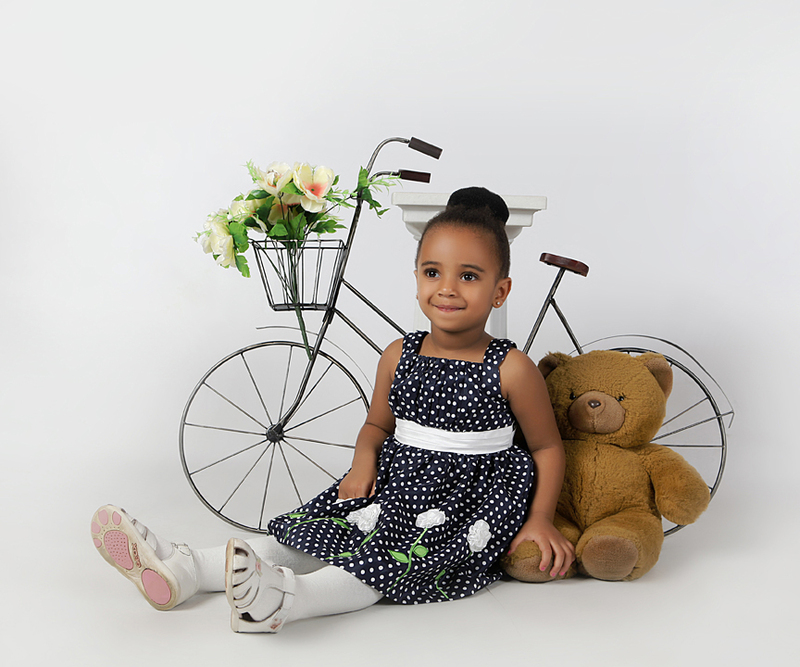 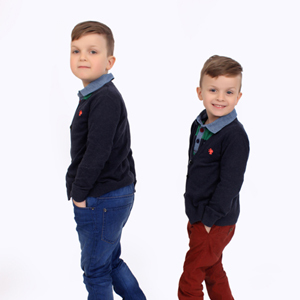 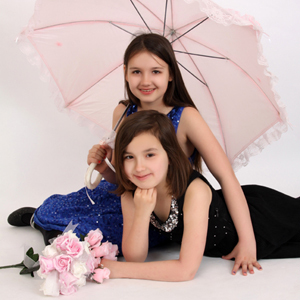 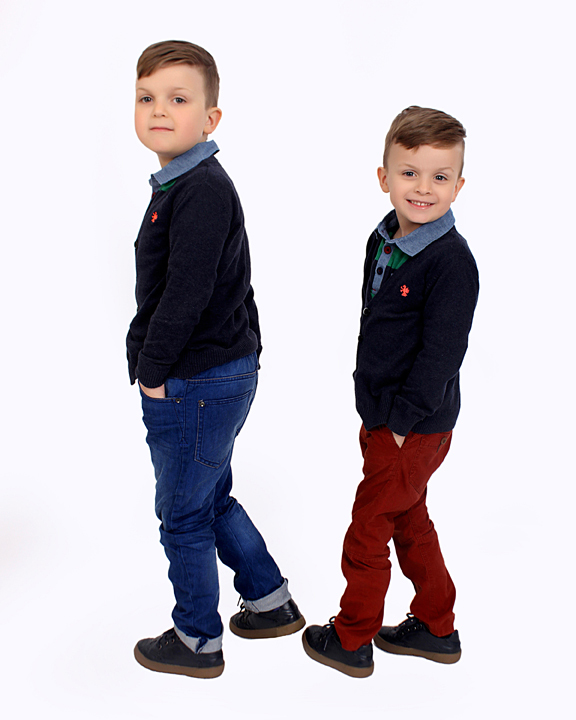 It is always amazing to have photos of your children in your drawing room and bedrooms and we offer best children photography services in Hounslow West London at best affordable price.